Experiential doesn’t have to be big and loud to stand out. Brands that understand how to reach and communicate with their target audience can create compelling experiences that accomplish goals – without breaking the bank. SXSW is a great place for brands to wow consumers with a PR stunt, but, as Dell proved this year, can also be a place to show a brand’s core values. In Dell’s case, they showcased their commitment to sustainability. Several companies used International Women’s Day to demonstrate their commitment to gender parity in ways that were both creative and interactive. There is no doubt that experiential marketing is increasing in popularity. As the data surrounding its efficacy pours in, brands are continuing to invest in live experiences. According to the most recent Event Track survey, “Eighty-five percent of consumers are likely to purchase after participating in events and experiences, and over 90% have more positive feelings about brands after attending.” Seems like brand experiences are a no-brainer. But with so many brands diving into experiential, are we heading toward over-saturation? While more brands in the face-to-face realm doesn’t mean the value of experiences will decrease, it does present a challenge. Brands need to be exceptional when they produce a brand activation. Some brands can allocate an enviable budget to an experience that rivals 29rooms or the Museum of Ice Cream. But experiential doesn’t have to be flashy to be effective. As one of many ways to stand out, an AdWeek article suggests creating an adventure for consumers that allows them an opportunity to interact with the brand and experience something unique. Read on to learn more. For the past century, industry and technology has grown at an unpredicted rate. Along with that growth have been unintended consequences, many of them environmental. As society continues forward, sustainability has been, and will continue to be, a critical conversation. But, at the same time, sustainability is a broad concept that can open itself to interpretation. But, bottom line, consumers all around the world are calling upon brands to create products that are more sustainable. Whether this means reducing the amount of plastic in packaging or sourcing natural products, brands have a mandate to do better, but a variety of ways in which they can comply. 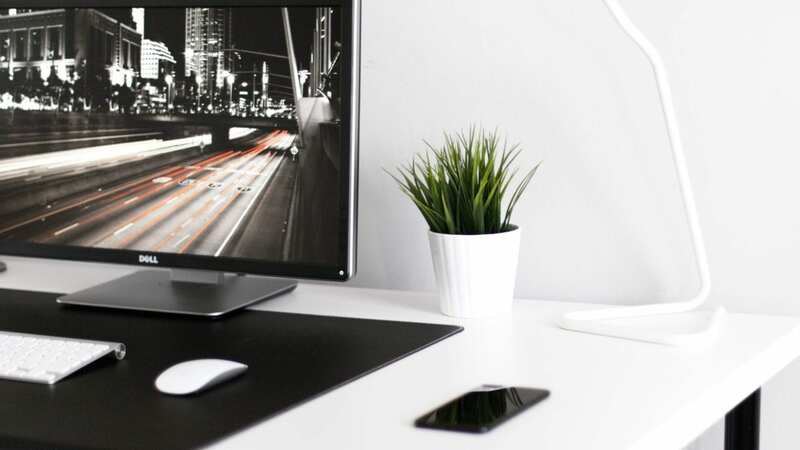 Some brands, like Dell, are going a step further and using their platform to educate consumers about sustainability and their part in driving it. Recently, the brand created an activation at SXSW that included workshops to showcase how the company is promoting more sustainable world. Every year, Austin, Texas transforms into a mecca of music, art, and creativity thanks to the annual South by Southwest (SXSW) festival. For two weeks, the city is inundated with creatives, artists, and enthusiasts looking for the ultimate SXSW experience. Brands know this, and for the past several years, have produced activations aimed at meeting attendee expectations. And this year, brands did not hold back. As the festival continues to grow, brands have gone all out to make an impact on the ever-growing number of attendees. From beauty to film and television, this year SXSW played host to many head-turning brand experiences. 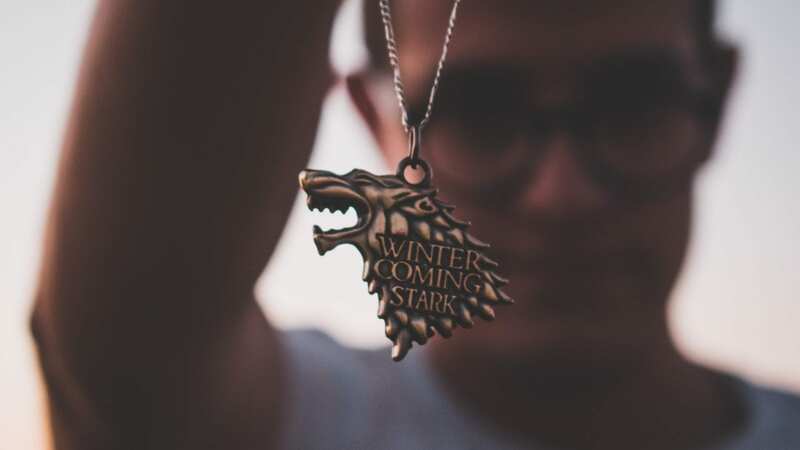 One of the most notable: in anticipation of HBO’s Game of Thrones’ final season, the network partnered with the American Red Cross to create the “bleed for the throne” campaign where attendees were able to donate blood on site. Meanwhile, HR technology company ADP created an experience where guests could break the glass ceiling – literally. Whether you subscribe to the reality of the “retailpocalypse” or not, it’s safe to say that retail is experiencing a massive change. Consumer shopping habits are not as they were 20, 10 or even 5 years ago, which means stores need to find ways to adapt – their survival depends on it. And now, as Amazon plans to open its first permanent brick-and-mortar store, those online retailers that first seemed like a digital-only threat have suddenly shown up in retailer’s back yards. While many experts have suggested companies pivot toward an experiential retail, this AdWeek article uses US retailer, Kohl’s, as an example of how brands can adjust their strategy. But the takeaway from the article isn’t in what they are doing; it’s how they are doing it. 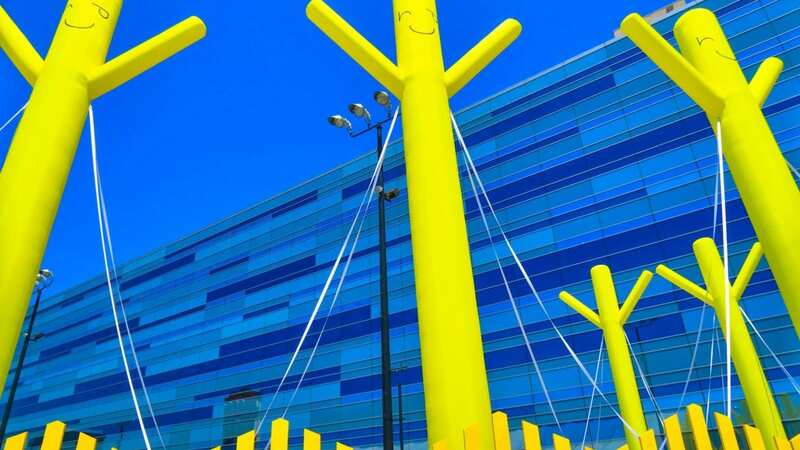 Kohl’s, a 57-year-old company, is experimenting with new strategies to stay afloat, showing that even established brands can think outside the box. To-do lists. They help keep us on task and allow us to better execute on priorities. They also give us the satisfaction of feeling productive when we cross something off. But often times, especially at work, for every item that’s removed from the list, more are added. Eventually, after an 8-hour day, somehow the to-do list has gotten longer than when you began. 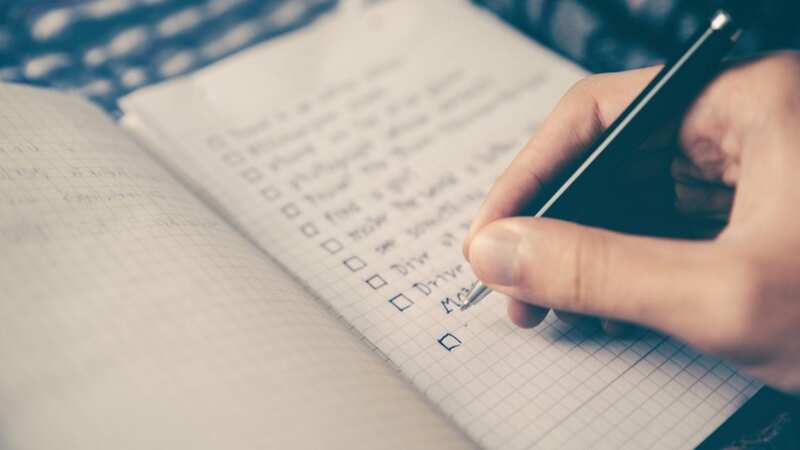 A potential solution is to create a to-don’t list instead. The idea is that, by creating a list of tasks to avoid, you are enhancing daily productivity. “To-don’ts” can include things like limiting endless scrolling/screen time via social media or helping people less to allow for better focus. This year’s International Women’s Day theme was #BalanceforBetter, a call to advance gender equality in the workplace and beyond. 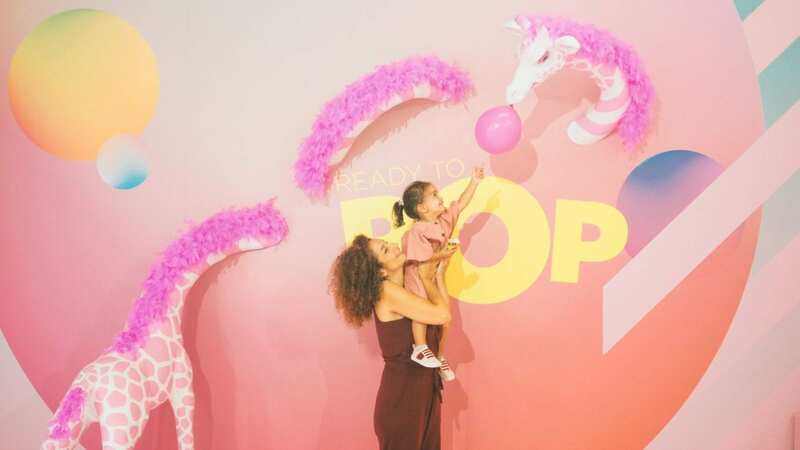 Brands not only celebrated the social, economic, cultural and political achievements of women, but found bold and unique ways to connect with female consumers on a deeper level. Highlights from participating organizations included Air India’s sky-high approach, in which they operated 52 of their international and domestic flights with all-female flight crews, including pilot and cabin staff. 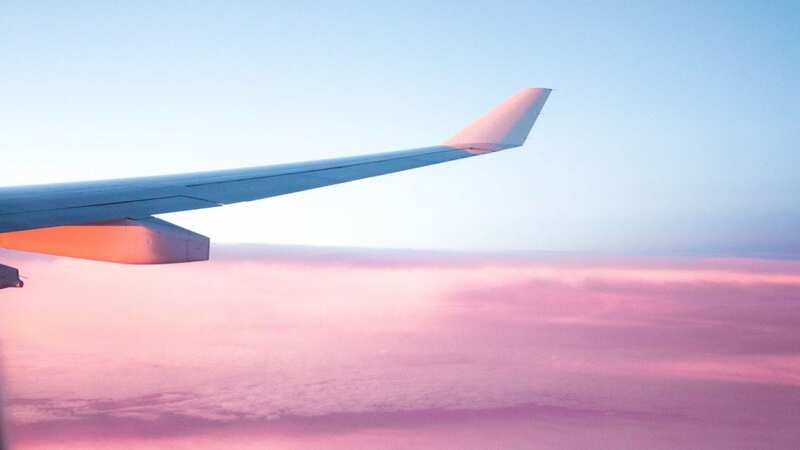 They also offered female travelers discounts and complimentary upgrades, calling the campaign a proud moment for the entire company on a global scale. ADP and Wired took a literal approach to the “breaking the glass ceiling” metaphor by encouraging SXSW attendees to shatter actual glass and destroy obsolete tech with a baseball bat. This “cathartic experience in destruction” aimed at exercising frustration surrounding workspace barriers was both fun to partake in and to watch. 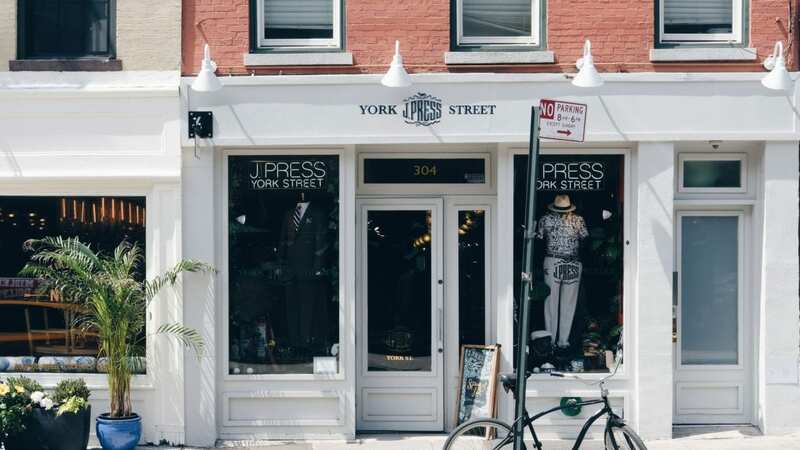 A three-step formula has proven to be successful for many DTC brands: open a pop-up shop, gauge interest, then open a permanent store. Yet, if everyone is using the same formula, things can start to taste bland. How should brands approach a potential over-saturation of pop ups? Many aren’t reinventing the wheel; they are just adding them. 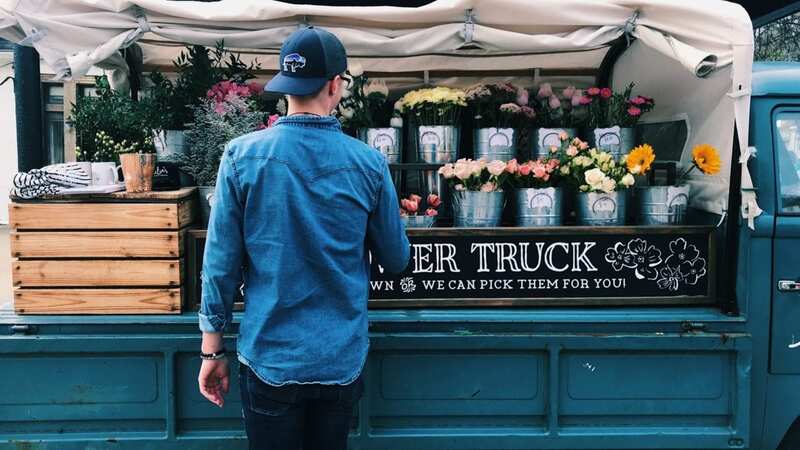 Whether we refer to them as mobile activations or pop-up trucks, this alternative pop-up approach is proving to reach a wider audience while simultaneously fostering a sense of exclusivity. Fashion brand Dolls Kill considers their novelty truck an “element of surprise” and sees it as an essential part of their in-person interaction. Not only is their truck a major selling point, customers sharing their experience online really set the wheels in motion.